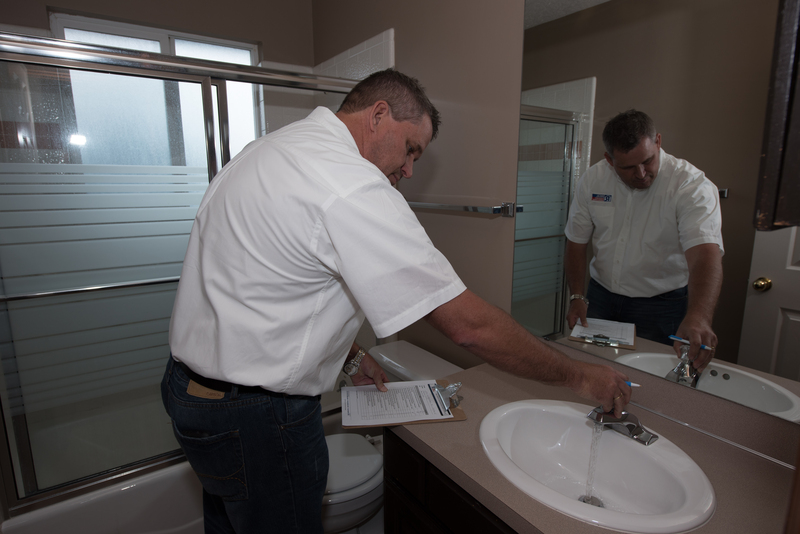 Have you had a rental property inspection lately? 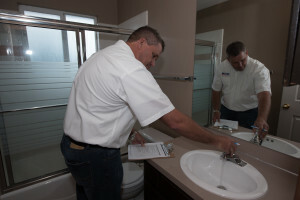 If not, here are five good reasons to have Real Property Management conduct an inspection soon. 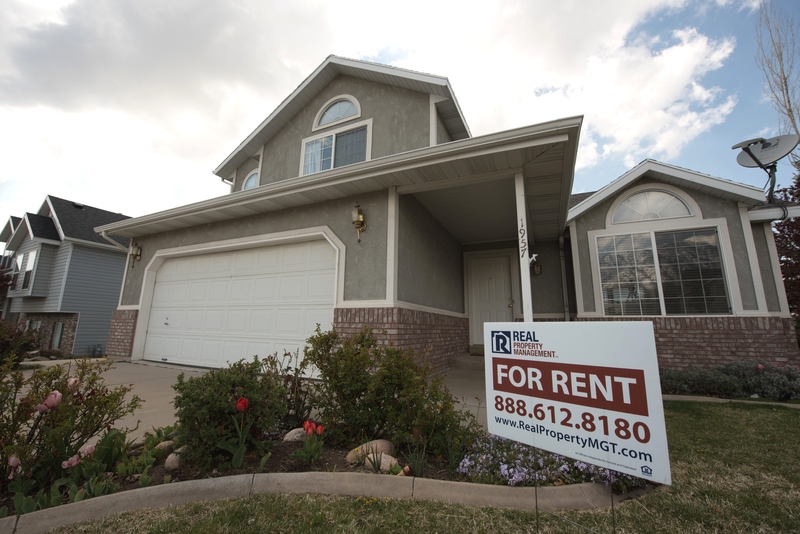 Assessing the condition of your rental property on a regular basis will prevent any issues from becoming bigger and more costly, and give you peace of mind that tenants are taking good care of your rental home. Real Property Management offers move-in, move-out, and regularly scheduled inspections e.g., quarterly or semi-annually.